As more and more companies are becoming digital, the space to stand out will become more difficult. 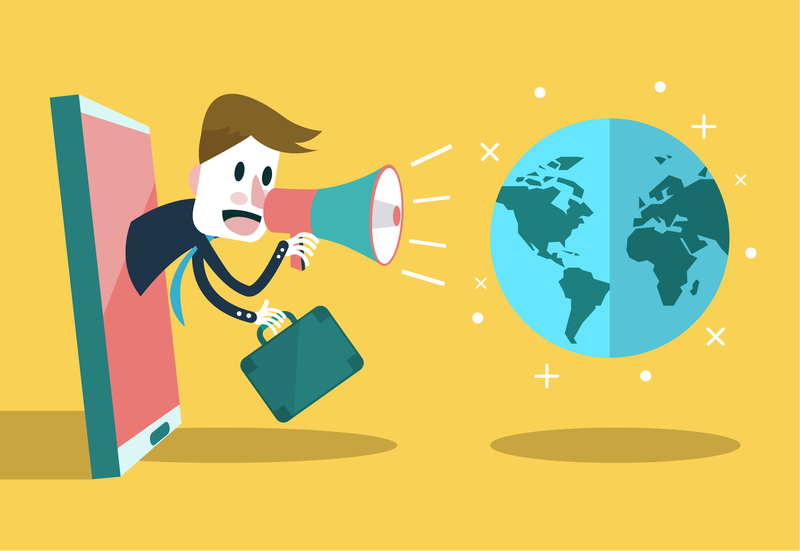 Here are a few tips to help your campaigns stand out from the crowd for the right reasons. Businesses often try to be too personal with their online marketing, whilst still wanting to reach a broad audience. The difficulty is – you can’t be personal and still be able to reach a broad audience at the same time. Customers want relevance, personalisation is pricey, more and more people are in contact, so context is important. How do you get the right balance for your business? Firstly, don’t make the mistake that so many have of personalising for the sake of it. There are plenty of opportunities to personalise everywhere; with in-social media messaging, customer replies to generic email blasts, and even simply starting a newsletter with the recipients name. Time is valuable. You should quantify where to exert yours and your teams efforts so that you can maximise ROI with the right amount of input. The key is to create meaningful, data-driven segmentation that is built around commonality rather than difference. Find something which the majority of your audience has in common and create meaningful data driven content. 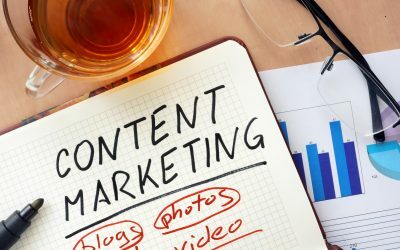 By doing so, you’re not only demonstrating that you have the facts to back up your content as an expert in the industry you operate; but you’re also finding something which everyone can relate to! Relatability is key. As businesses, we spend too much time, effort and money trying to be first at the something. Instead be bold, captivating and true. Produce work which is more brave, clear with distinct voices, these are the brands which will stand out. Being brave will be more lasting, being first means it will easily be forgotten. A simple example can be that you want to create a YouTube page, say for example; on electronics. Currently, it’s a very saturated market. So trying to be first in this industry on certain type of electronics, will be difficult. Instead: be bold. Create videos with your own distinct voice. Be clear with what your page is about regardless if it’s been done before, and be bold by talking passionately about what you want to cover. Introduce controversial topics that others are afraid to discuss for content generation and ROI through views, shares and Word of Mouth. 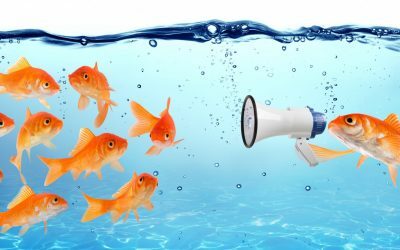 Getting your audience to communicate with you is FREE, and one of the best marketing strategies to keep potential customers engaged and keen to BUY. 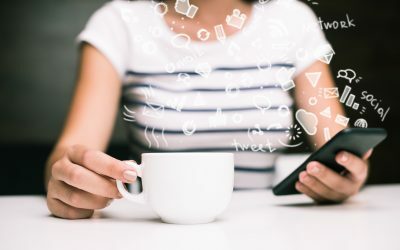 Since the rise of messenger bots, 2019 will be the year businesses use conversation to deliver genuinely useful and profitable experiences. Not only will this increase ROI for advertisers but will also be useful to users. You might have seen online banking agents who inform you via social-messengers about how much money you’ve saved this month! Simple push notifications via messages remind customers of the latest show. Take Netflix for example, you can now receive Whats App messages of the latest shows that they think you’ll find interesting to watch and a simple click on the link will take you straight to their app. 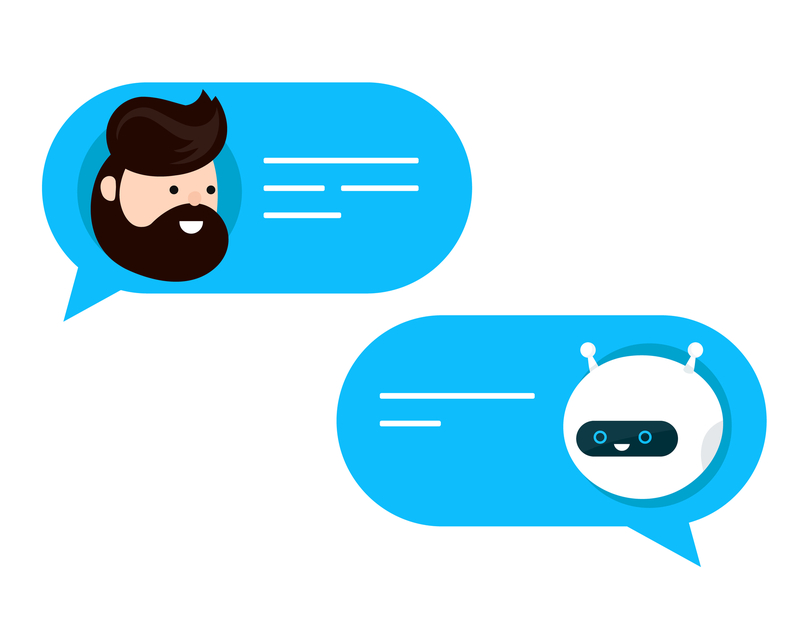 When theres too much choice available, we will start to see more ‘conversational commerce’ – combining automation and convention to help guide you to a gifting decision. Some of the big retailers have started this, something which everyone should start offering whether it’s a product or service. 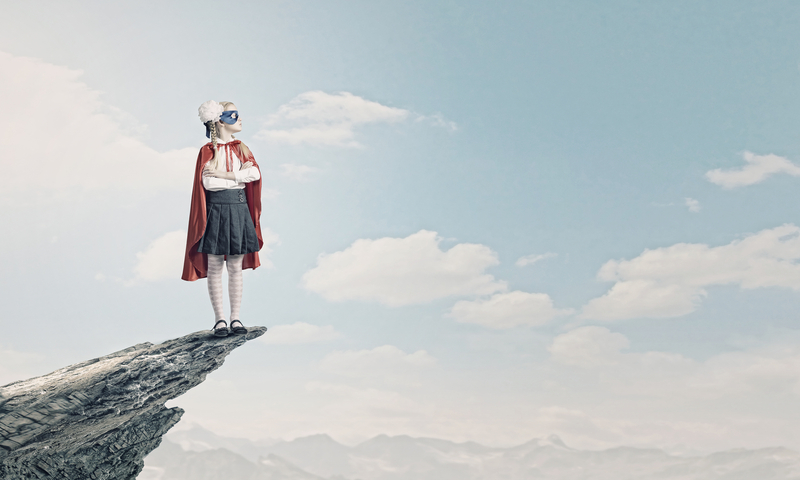 We are now living in an age of uncertainty, and as marketers we always deal with this uncertainty: whether that’s in a large organisation or small one. The pressure to deliver results and provide proof of their investment is a constant concern for all marketers, stakeholders, directors and owners. The pressure is to deliver results and data on the investment for a campaign. As a result, it will affect marketing budgets of all companies because creating noise ONLY is now a thing of the past. Expect a resurgence in econometrics for budgeting and this will affect digital measurement. 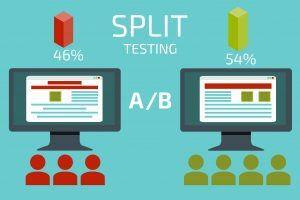 As a result, it will lead to marketers using more increasingly A v B testing to understand the impact of advertising. Let’s put this in context: you want to promote a new product or generate leads for your website. At Pencil & Coffee, we use split screen testing. From our research, we develop two campaigns we think would work effectively for that product or lead. 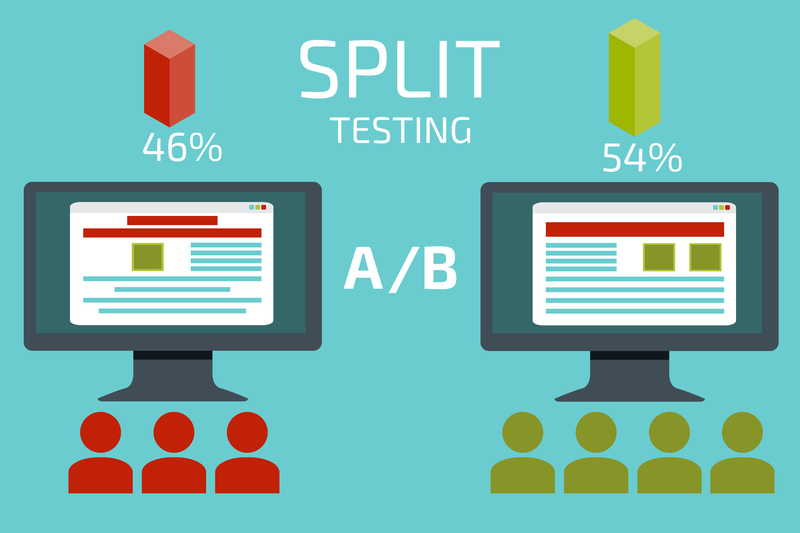 In this situation, half of the visitors to your site will see one campaign, the other half will see another campaign. From the results we can determine which of the two is the most effective and see what quantifiers made the campaign successful. This could be down to the design of the campaign, the wording or even the colours. Going forward, we will then have the necessary information to use for promotions in the future. 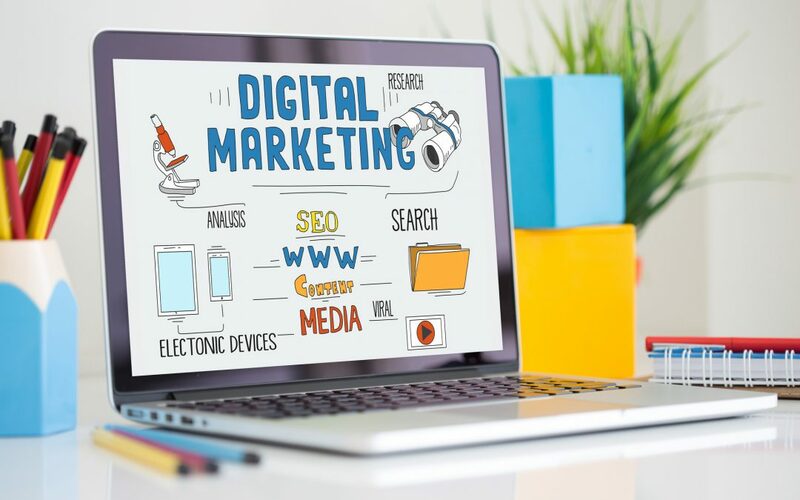 This A v B testing can be done for all digital marketing purposes, whilst constantly building data and figures analysis; thereby creating ROI on the investment with real figures. Pro-active marketers will run multiple campaigns to work their way to the most effective campaigns for you. Marketers and agencies that use data science to link their efforts to business growth will be in the strongest position in the future!